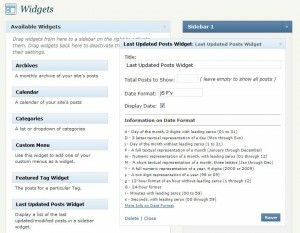 WordPress Widgets are also known as “sidebar accessories”. 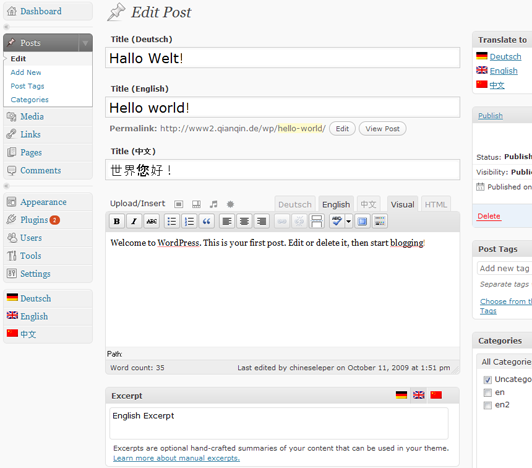 First launched WordPress Widgets (WPW) in February 2006, and the response was great. 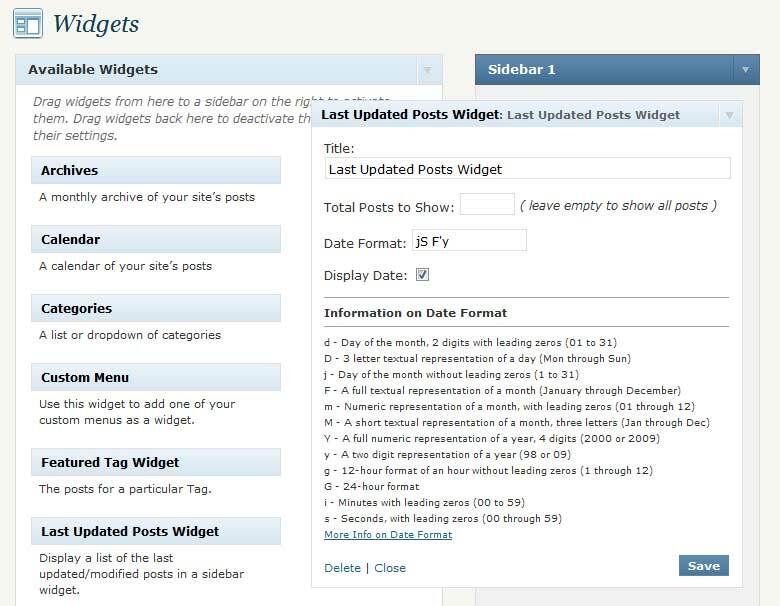 Widgets are an easy way for you to arrange and rearrange your sidebar to your content without touching a line of code. 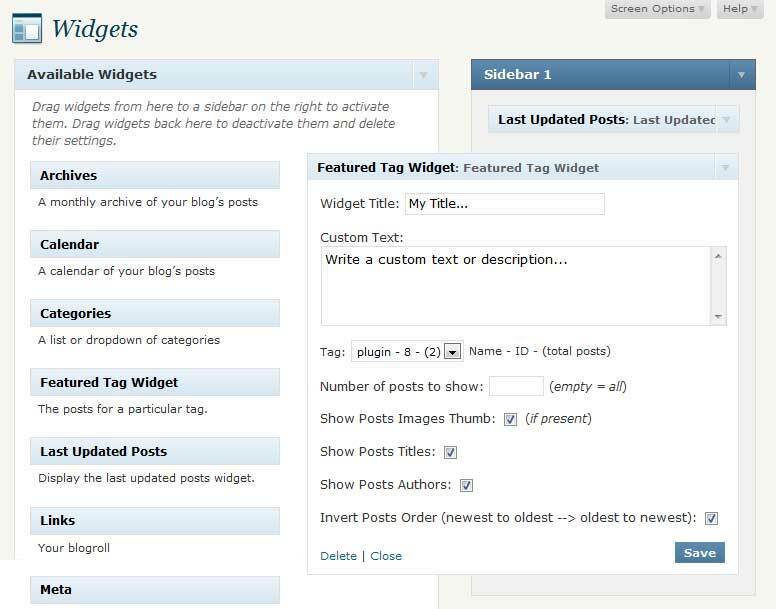 Many WordPress Plugins now come with a Widget version to allow easy addition to the sidebar. 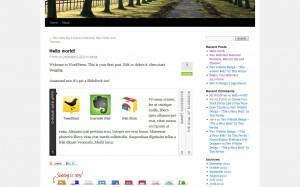 Below is a list of 50 most popular widgets for WordPress. This plugin to help people share, bookmark, and email your posts and pages using any service, such as Facebook, Twitter, Google Buzz, Digg, Delicious, and well over 100 more sharing and social bookmarking sites. New:Facebook Like Button and Twitter Tweet Button. This sharing plugin comes with AddToAny’s customizable Smart Menu, which places the services visitors use at the top of the menu, based on each visitor’s browsing and usage history. 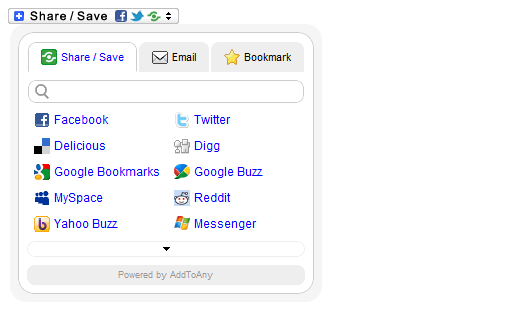 The AddThis Social Bookmarking Widget allows any visitor to bookmark and share your site easily with many popular services. 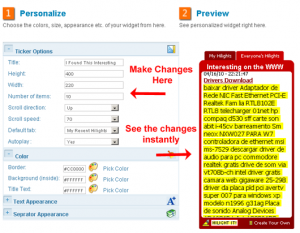 Get more traffic back to your site by installing the AddThis WordPress plugin. With AddThis, your users can promote your content by sharing to 295 of the most popular social networking and bookmarking sites (like Facebook, Twitter, Digg, StumbleUpon and MySpace). Our button is small, unobtrusive, quick to load and recognized all over the web. 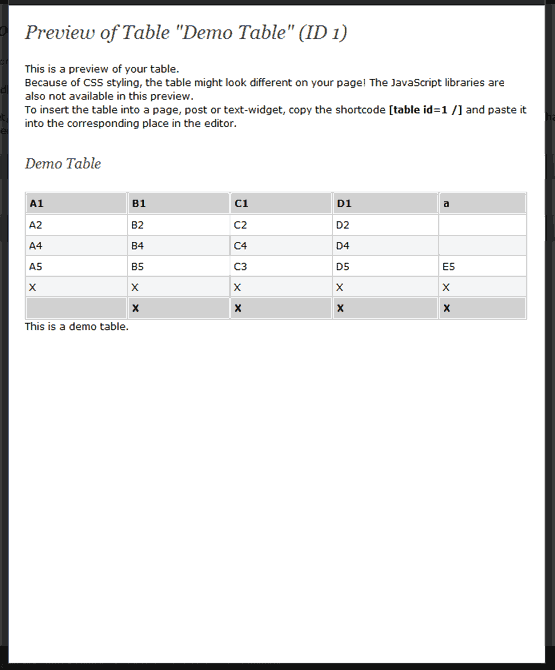 Allows you to feature pages on your sidebar using an excerpt of the page and a text or image link to the page. 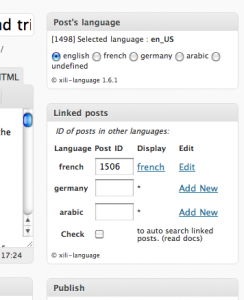 This plugin includes the Spanish and French translations. 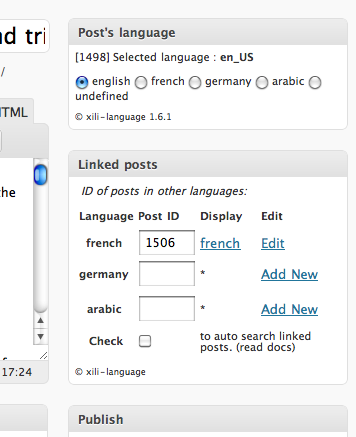 With the Featured Post Widget you can put a certain post in the focus and style it differently. 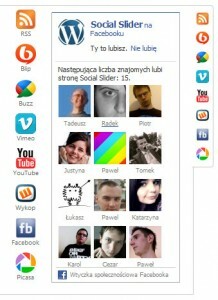 The Featured Post Widget is a customizable multiwidget, that displays a single post in the widget area. You can decide, whether or not the post thumbnail is displayed, whether the post title is above or beneath the thumbnail and a couple of more things. And of course, you can style the widget individually. 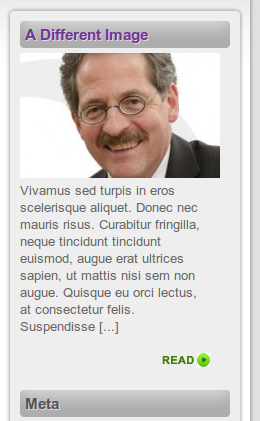 This widget plugin displays the list of the last updated/modified posts in your sidebar. When you update/modify one of your posts on your WordPress blog and you want your visitors to know about it, this is what you need. 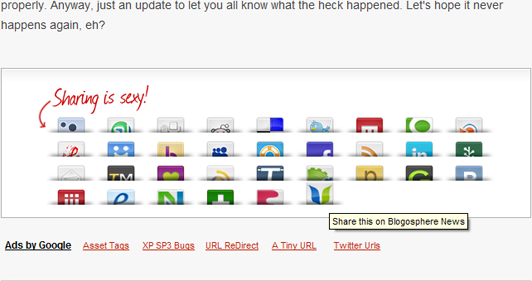 This widget plugin create a sidebar box with a list of posts you’ve recently updated/modified. You can choose to display the date of the update beside the page title in the format you prefer. slider3d GALLERY is a flash real 3D with an expectacular desing. 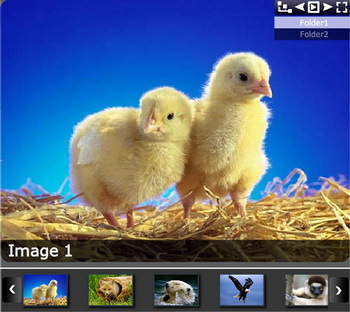 slider3d Gallery is perfect to create: 3D photo galleries. slider3d Gallery can be used like module or widget in your wordpress sites. In this plugin, you can configure a lot of params like size, colors, background, links to your post or external sites, photos. 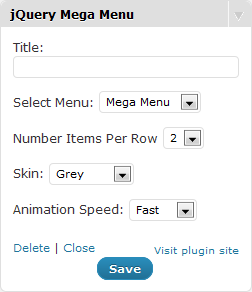 Creates a widget, which allows you to add drop down mega menus from any WordPress custom menu using jQuery. Can handle multiple mega menus on each page. For best results use 3 levels for the custom menu. qTranslate makes creation of multilingual content as easy as working with a single language. This plugin allows you to insert youtube video into your post at any of these four positions (top-left,bottom-right,top-right,bottom-left). 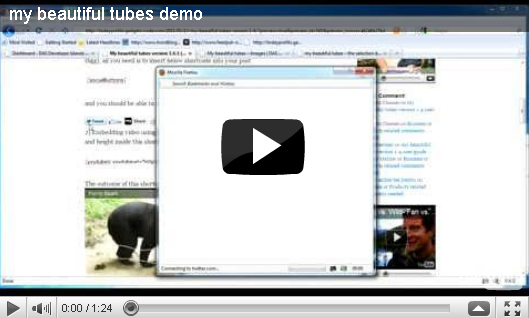 This plugin also allows you to 1) Insert video into the post and page with selection box. The Super Cool QRCode use the Google Chart API to generate on-the-fly QR codes for your blog. You can encode any type of strings that can be readed in a large array of capable devices. Using this plugin you can execute arbitrary PHP code using short codes in your posts, pages, comments, widgets and RSS feeds, just like manually defined shortcodes. 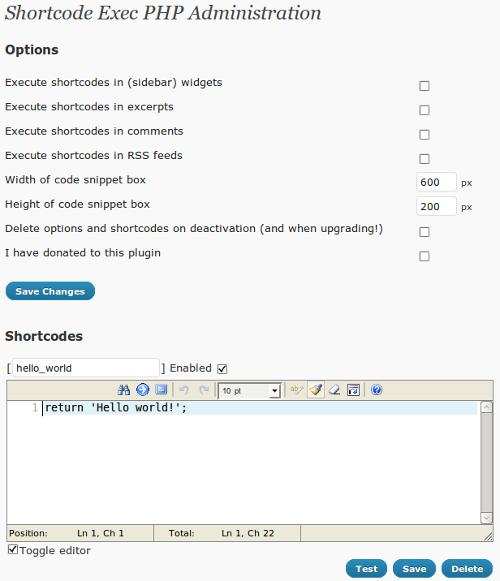 The shortcodes and associated PHP code are defined using the settings of this plugin. 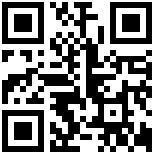 It is possible to parse and use shortcode parameters and to use shortcode content. Defined shortcodes can be deleted and disabled. 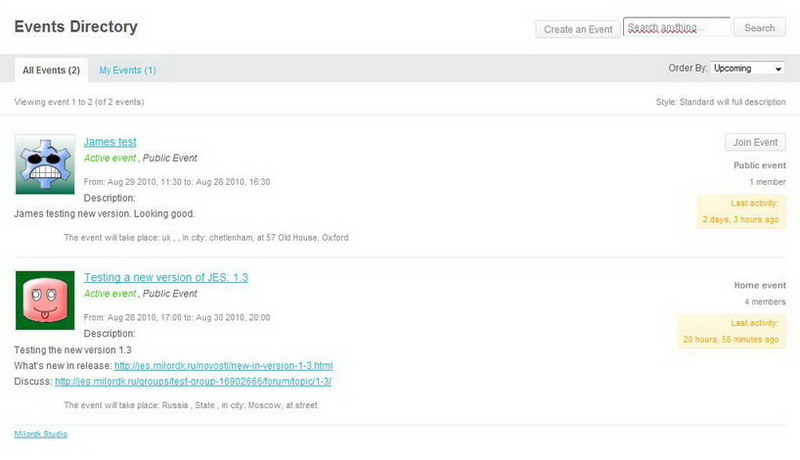 The modern System of events for your social network. Ability to attract members of the network to the ongoing activities, a wide range of possibilities and options, support for different types of display, etc. Support for 8 languages. 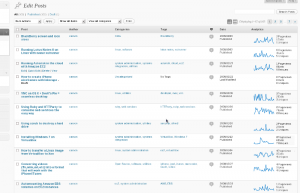 The HubSpot for WordPress plugin allows WordPress users to take advantage of HubSpot lead nurturing, website analytics, and assorted features of the HubSpot CMS that are missing in WordPress. 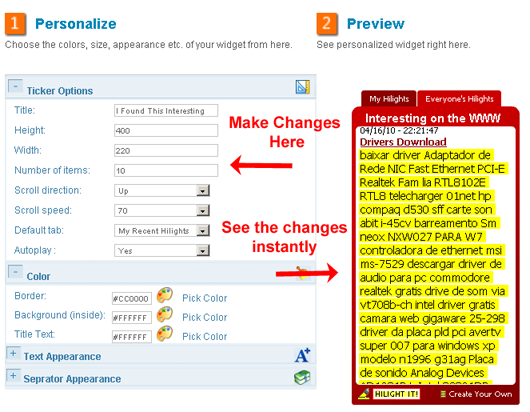 Insert Google Adsense Ads automatically to your blog. Nice optical result for all of your blog pages (archives, single pages etc.). Optimize the style. The Social Slider plugin display on your blog an expandable box, that has links to your profiles in different social sites. By default, the box is attached to the left side of the browser window, but you can easily put it on the right side. Ever blogged about something you read online? Shared a webpage? Or linked to another webpage? Now automatically embed/quote a part of any web-page (and your comments) within your own page without ever leaving the page you are on – nothing to “join”, no cost, NO FINE PRINT. 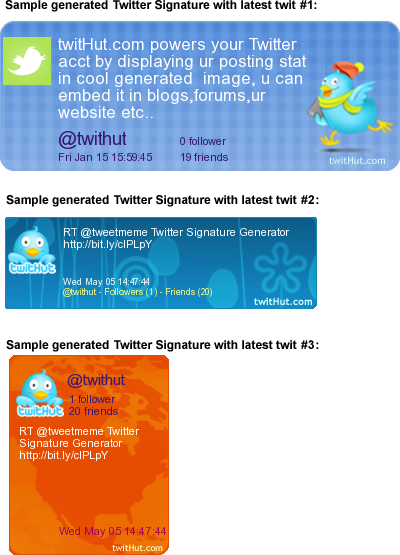 With twitHut Twitter Signatures WordPress widget, you can select from more than 120+ different types of cool Twitter signature image, Twitter counter and button to be displayed on your WordPress website. 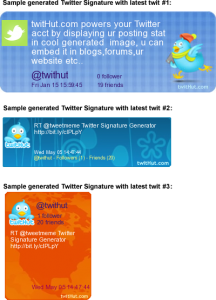 It will display your latest twit message, followers and your friends. On the other side, it is a good way to increase popularity to your website & Twitter profile with TwitHut’s Hall of Fame & Top Member Feature section. WP Social Blogroll adds a social blogroll to your blog. 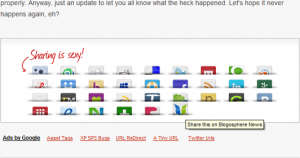 It will follow and display all updates of the sites in your blogroll. 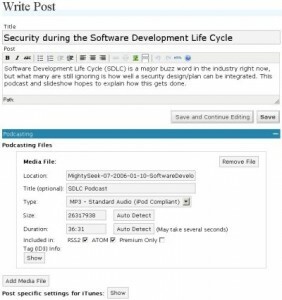 See the plugin page or the author’s page for more details. Display your blog’s stats graph plus your blog traffic, social engagement and social influence directly in your dashboard. See how you’re ranking on Alexa, check out your Technorati authority, monitor your ranking across multiple sites and much more. Once you install this plugin you’ll wonder how you ever managed to track your social media worth without it. 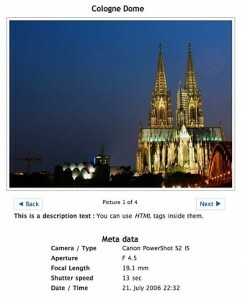 With this plugin a user can easily add location (latitude, longitude) meta data to a page, post or a custom post type. 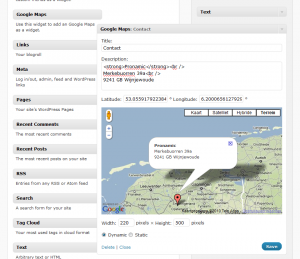 This plugin adds a meta box with an Google Map to the post editor. 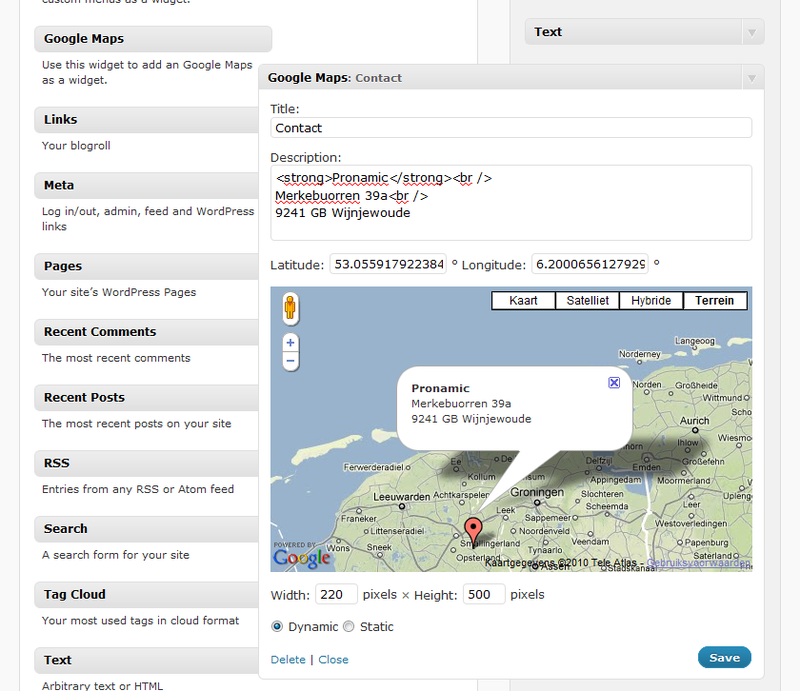 Users can easily drag and drop a marker on the map to save location meta data for a post. 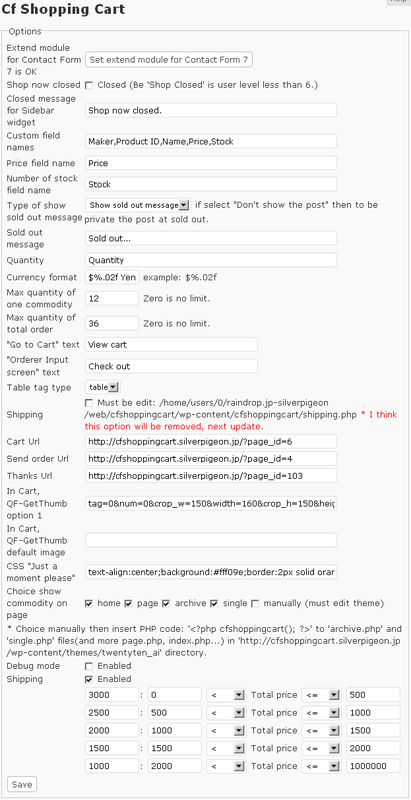 Cf Shopping Cart is simple shopping cart plugin. 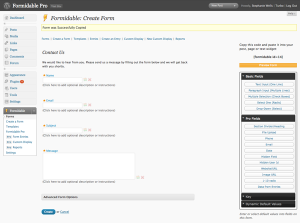 This plugin work together such as Custom Field and more plugins. Thereby website can have flexible design. The AVH Extended Categories Widgets gives you three widgets for displaying categories. xili-language provides for a bilingual (or multilingual) website an automatic selection of language (.mo) in theme according to the language of current post(s) or page. 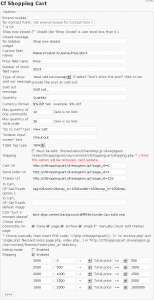 Theme’s behaviour can be fully personalized through hooks and api. Ready for CMS developers and designers. The SlideDeck WordPress slider plugin allows you to easily create a content slider widget or slideshow on your WordPress blog without having to write any code. Just create a new slider with the SlideDeck control panel tool and insert the widget into your post via the WYSIWYG editor with the TinyMCE plugin SlideDeck picker. 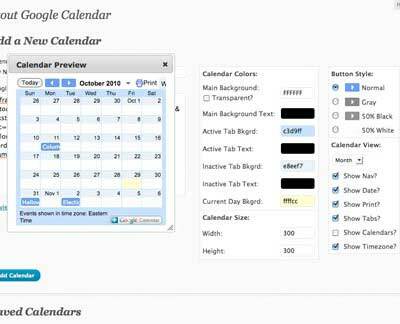 The Stout Google Calendar plugin allows you to easily add and customize embedded Google Calendars to your WordPress site. 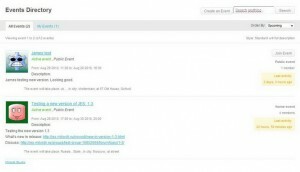 You can even change color settings that are not normally modifiable, allowing you to seamlessly integrate Google Calendars into the look of your site. No more ugly Google Calendars! Sidebar-Login has both a widget and a template tag to allow you to have a login form in the sidebar of your wordpress powered blog.It lets users login, and then redirects them back to the page they logged in from rather than the backend, it also shows error messages.You can configure the plugin in Admin > Appearance > Sidebar Login after installing it. Google Analytics Dashboard gives you the ability to view your Google Analytics data in your WordPress dashboard. You can also alow other users to see the same dashboard information when they are logged in or embed parts of the data into posts or as part of your theme. 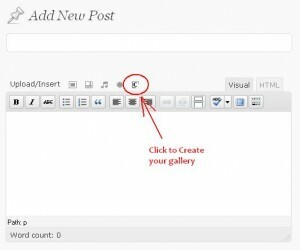 NextGEN Gallery is a full integrated Image Gallery plugin for WordPress with a slideshow option. 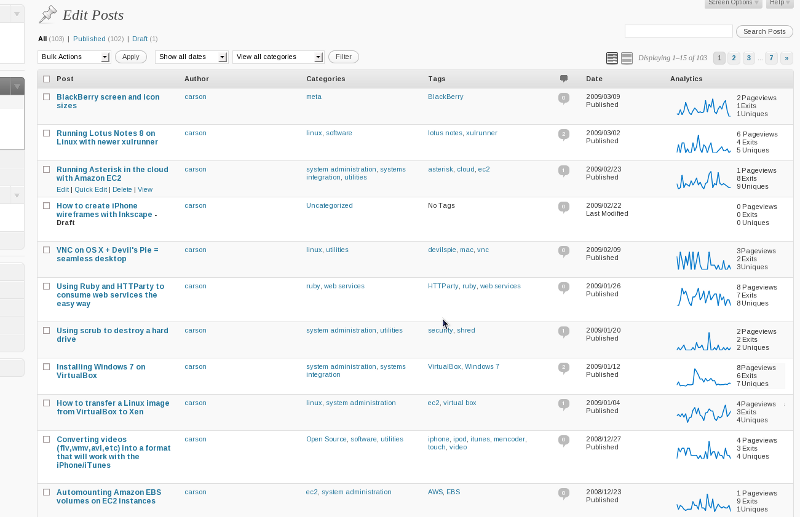 Before I started writing the plugin I studied all the existing image and gallery plugins for WordPress. Some of them are really good and well designed, but the gap I filled was a simple administration system at the back end which can also handle multiple galleries. Add some tools for taxonomies : Terms suggestion, Mass Edit Terms, Auto link Terms, Ajax Autocompletion, Click Terms, Auto terms, Advanced manage term. This module uses Google Translate automatic translation service to translate your web page with Google power. With 58 available languages your site will be available to more than 98% of internet users. 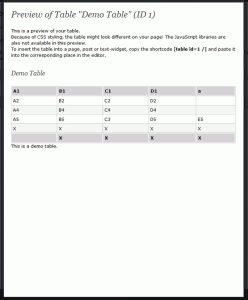 This plugin generates static html files from your dynamic WordPress blog. After a html file is generated your webserver will serve that file instead of processing the comparatively heavier and more expensive WordPress PHP scripts. 99% of your visitors will be served static html files. Those users who don’t see the static files will still benefit because they will see different cached files that aren’t quite as efficient but still better than uncached. 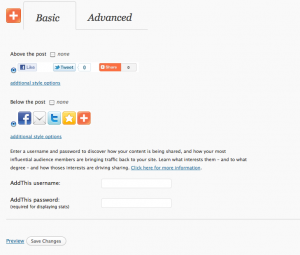 This plugin will help your server cope with a front page appearance on digg.com or other social networking site. Adds a more advanced paging navigation to your WordPress site. Though the name may be a little “edgy” for some, SexyBookmarks has proven time and time again to be an extremely useful and successful tool in getting your readers to actually submit your articles to numerous social bookmarking sites. Quickly and easily build forms with a simple drag-and-drop interface and in-place editing. 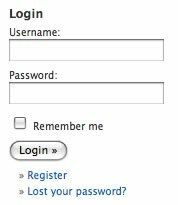 There are dozens of form-building plugins out there to create forms, but most are confusing and overly complicated. 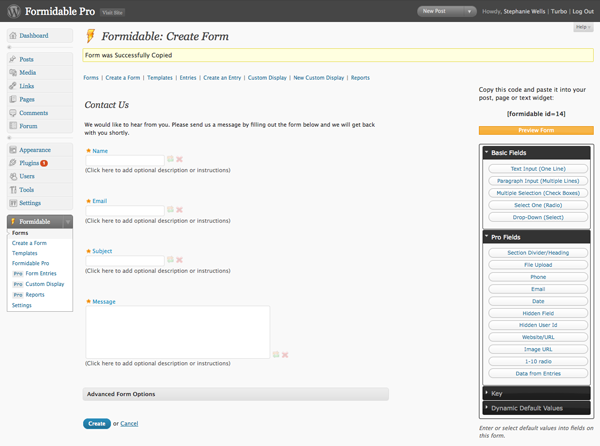 With Formidable, it is easy to create forms within a simple drag-and-drop interface. 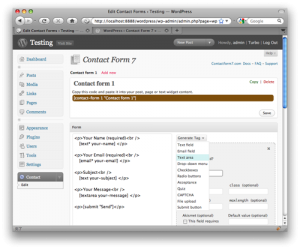 You can construct custom forms or generate them from a template. 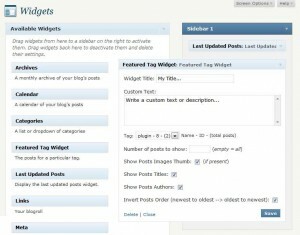 This plugin provides a widget to post directly from the frontpanel of your site without going into the backend. The widget also offers visual editing in a popup window while posting from the frontpanel, with a bunch of features (media uploading, spellchecking, preview,….)! 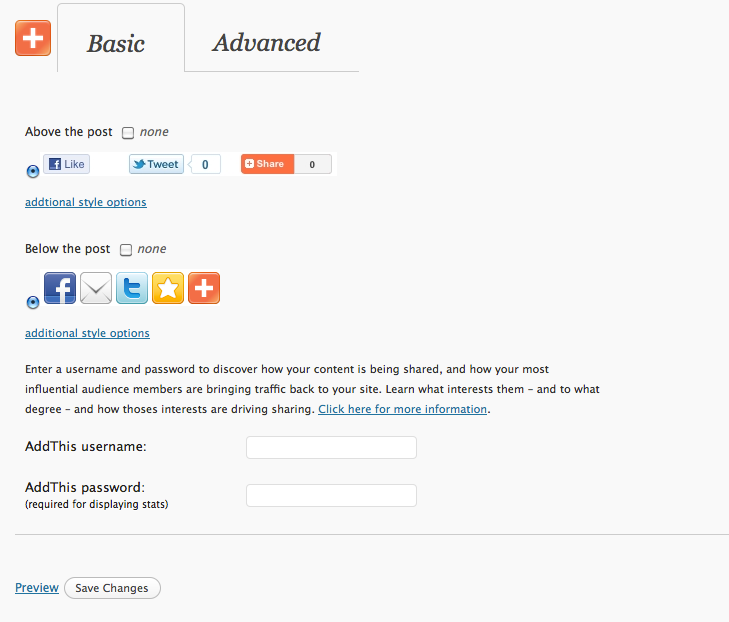 Guest posting can be enabled with optional captcha security. 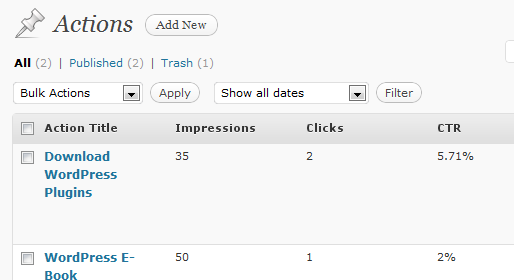 You can easily add images or video-clips to your posts without using the backend of your site. YouTube Embed is a powerful, but simple to use, method of embedding YouTube videos in your WordPress theme. 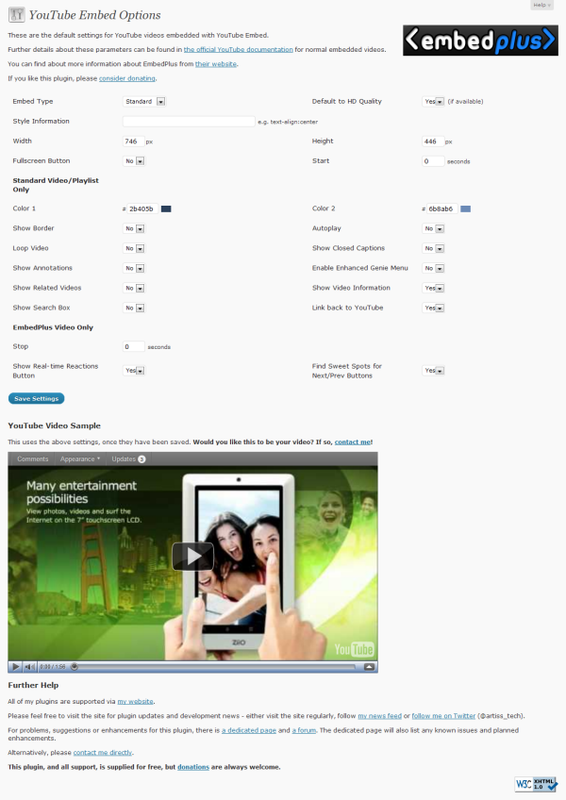 It works with all the current YouTube API parameters, including HD video, and produces XHTML valid output. It also, unlike many other similar plugins, works with videos with certain characters within their ID (e.g. double dashes). Flash Gallery is a Photo Gallery with slideshow function, many skins and powerfull admin to manage your image gallery without any program skills. It provides a comprehensive interface for managing photos and images through a set of admin pages, and it displays image gallery in a way that makes your web site look very nice. 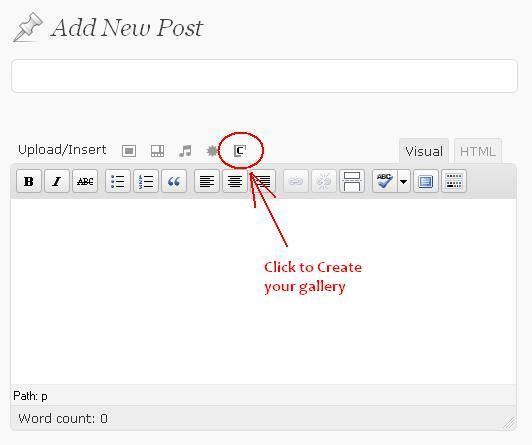 WordPress Popular Posts is a highly customizable sidebar widget that displays the most popular posts on your blog. You can use it as a template tag. Most Popular Tags is a WordPress plugin that allows you to display your blog’s most popular tags or categories as a sidebar widget. 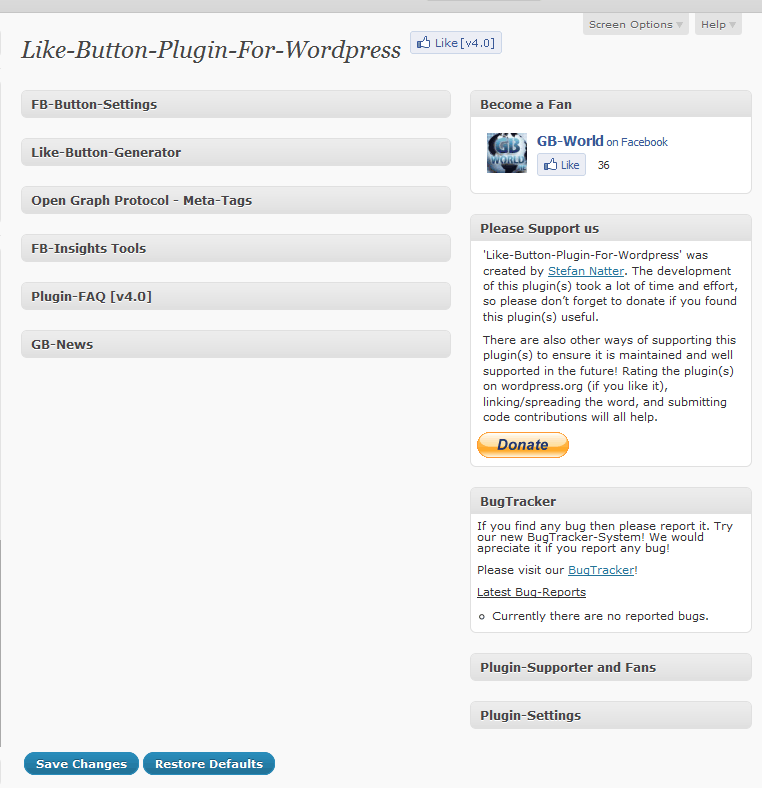 The plugin takes advantage of the new Widget API introduced in WordPress 2.8, allowing multiple instances of the same widget, each with it’s own unique configuration. 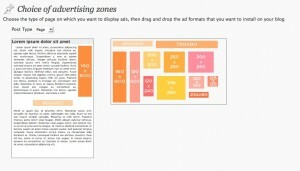 You just drag and drop to indicate where you want to place ads on your blog. There is nothing to modify, no HTML knowledge required, no template to edit, nothing to integrate. Everything is done in a minute! It’s that easy. 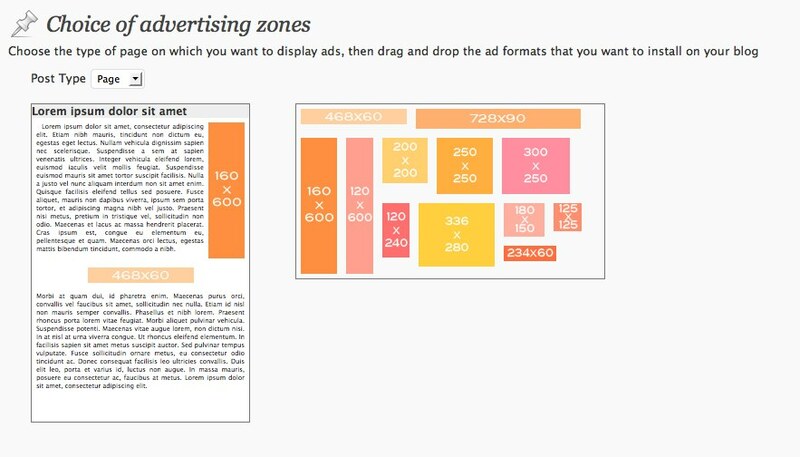 Adwit Banner Manager will place your favorite advertising programs in the right location, without placement errors (wrong ad size, wrong display zone, special template…). 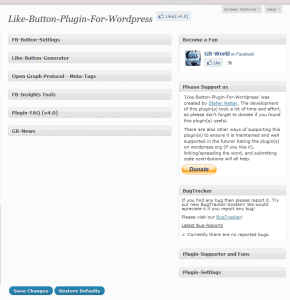 This plugin adds a Like-Button wherever you want on your blog. Before or after the content as well as a sidebar-widget. Post your videos, photo galleries/flash slideshows easily and in seconds. 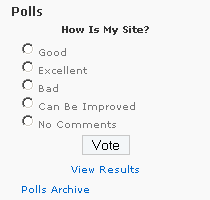 WP-Polls is extremely customizable via templates and css styles and there are tons of options for you to choose to ensure that WP-Polls runs the way you wanted. It now supports multiple selection of answers. 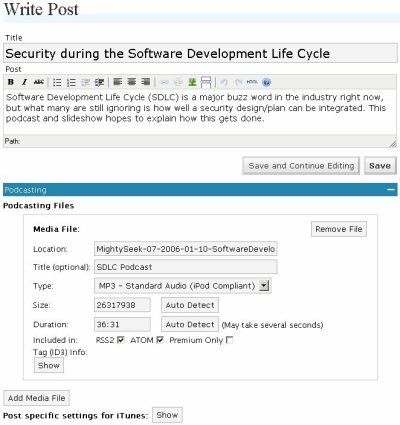 podPress adds a lot of features designed to make WordPress the ideal platform for hosting a podcast.podPress 8.8.9.2 includes new functions and several bug fixes. Read more about this version in the Changelog and the Upgrade section. Nice list, some of them very known, others i have to try them, very promising!! I miss the one that I use the most, “Widget Entries”. It is a new one that allows to create text widgets as posts, and then include to the sidebar easily, this way you can use shortcodes, images…. Everything like if it was a post. The content slider is at a charge. It cannot be downloaded for free. When I hit “download” — it gave me a strange name of a zip file. So, that’s when I looked to see if it’s a free download or if it’s expected to be paid for. Whatever that zip file is — it’s scary that you’re asking me to download a zip file that how can it be the content slider?? I don’t think it is. Plus, I’m supposed to pay for that content slider. I’m not downloading anything from this page. Doesn’t seem right. There’s certainly a lot to learn about this subject. I really like all of the points you have made. to truly get useful data concerning my study and knowledge. Thanks for your personal marvelous posting! I quite enjoyed reading it, you happen to be a great author. I will always bookmark your blog and may come back sometime soon. All in one SEO , wordpress seo and WordPress SEO by Yoast are best SEO plugins. 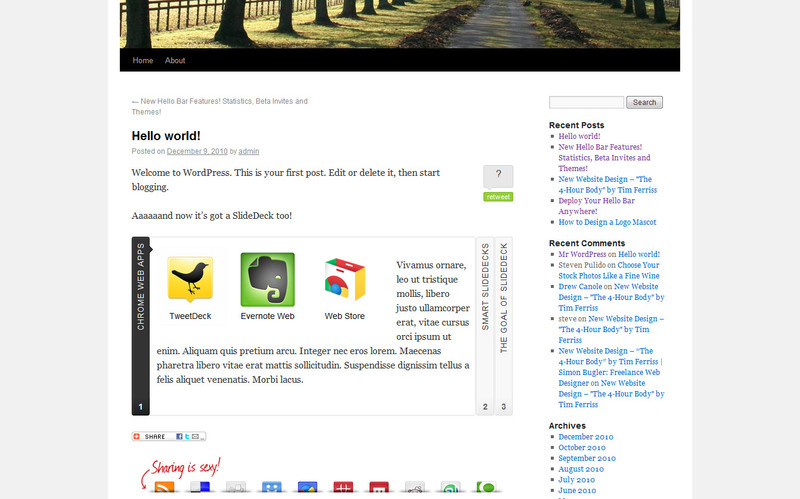 Thanks for finally writing about >50 Useful WordPress Widgets | Listmania <Loved it! info for a long time. Thank you and good luck. brand new scheme in our community. Your web site offered us with useful info to work on. be subscribing to your feed and I hope you write again soon! Thanks for sharing your thoughts about plugin. experience and views online. Please let me know if you have any suggestions or tips for new aspiring blog owners. article. I will be sure to bookmark it and return to read more of your useful information. more of your helpful info. Thanks for the post. on the search for such information. anything like this before. So wonderful to find another person with some original thoughts on this subject. completely explained, ҝeep itt սp all the time. I read this post fully on the topic of the comparison of most up-to-date and preceding technologies, it’s amazing article. whoah this weblog is excellent i really like reading your posts. Hello There. I found your blog the usage of msn. This is a very neatly written article. Hello, of course this piece of writing is really good and I have learned lot of things from it about blogging.